A true staple in vegan and food allergy communities, these semi-sweet bites are kid-friendly and perfect for cookies. 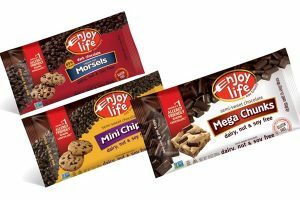 Though newer allergy-friendly options have shown up with a more refined taste, Enjoy Life's minis are still a priceless fun option and the chunks are generously sized treats for extra special baked goodies. Updated with newer Enjoy Life Chocolate Chips! Even with the other allergy-friendly chocolate emerging, it’s hard to deny the incredible influence that this “safe” company has had. 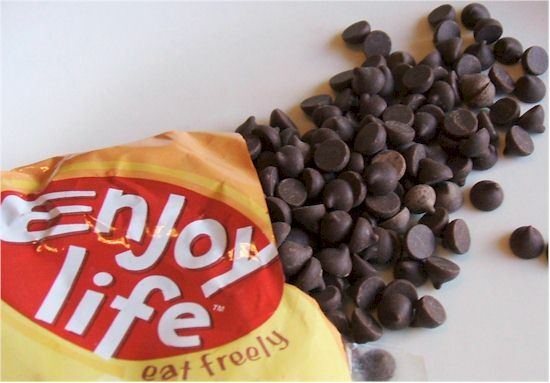 For years, Enjoy Life Chocolate Chips were one of the only truly dairy-free (and top allergen-free) option available. All Enjoy Life chocolate chips are made in their dedicated gluten-free and top allergen-free facility. No dairy, soy or nuts near these little morsels! In fact, each variety has just 3 all-natural ingredients: evaporated cane juice, chocolate liquor, and cocoa butter. And don’t let their odd labeling fool you, where they specify the ingredients as “non-alcoholic” chocolate liquor and “non-dairy” cocoa butter – these ingredients are naturally alcohol- and dairy-free. Since inception, Mega Chunks and Dark Morsels have joined the original mini chips. All sold in slightly smaller than average 10-ounce bags. Cracking open a bag of these little gems, I was comforted with the familiar scent of semi-sweet goodness. I had been searching for dairy-free mini-chips for years. So I was excited to enjoy them in dainty desserts where the regular-sized morsels tend to overwhelm. I much prefer mini chips for treats like meringues, and baked goods like quick breads, muffins, and granola bars. And they certainly didn’t disappoint. Each mini chip was bursting with sweet chocolaty flavor! It had me wondering why a manufacturer would add soy lecithin, butterfat, milk, or any other allergens for that matter. Shaped like little gold bars, these much more substantial morsels are a true treat in brownies, cookies, and no bakes, where jumbo bites of chocolate serve to up the indulgence. The semi-sweet chocolate itself seemed identical to the Minis, just with a heck of a lot more presence. Last, but certainly not least – the new Dark Chocolate Enjoy Life Morsels. These chips found the middle ground in size rather than taste, with 69% cacao and a much more grown-up taste. 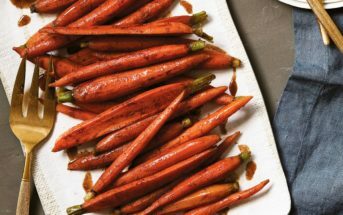 They look more like “traditional”, but have a darker grown-up flavor. They are tasty, though not as smooth as many dairy-free dark chocolates. 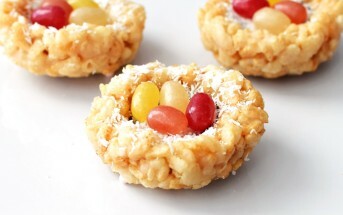 That said, they are perfect little bites for adding to sweet recipes for a touch of contrast. Certifications: Enjoy Life Chocolate Chips are Certified Gluten-Free, Certified Vegan, Certified Kosher Pareve, and Non-GMO Verified. Dietary Notes: By ingredients, Enjoy Life Chocolate Chips are dairy-free / non-dairy, egg-free, gluten-free, grain-free, nut-free, peanut-free, soy-free, vegan / plant-based, and vegetarian. Nonetheless, always review the label prior to consumption and check with the company on their manufacturing processes for all varieties if potential allergen cross-contamination is an issue for you. Processes and labeling are subject to change at any time for any company / product. 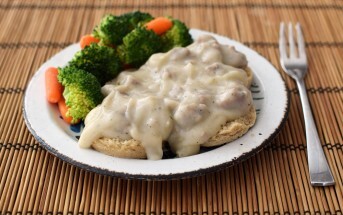 For More Product Information: Visit the Enjoy Life Foods website at www.enjoylifefoods.com. I have used these in my baking, including melting for frosting, fudge, etc. I can honestly saY MY KIDS CANNOT TELL THEY ARE NOT TOLL HOUSE!! I was pleasantly surprised by how well they hold up in baking, but they taste great as on their own! !